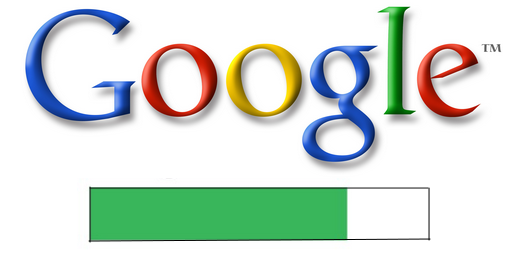 Google updates websites Page Rank frequently in 3 months once. Previously updated on 3 rd May 2012 exactly in same day Google updates PR 3rd August 2012. Google PageRank (Google PR) is one of the methods Google uses to determine a page's relevance or importance. Important pages receive a higher PageRank and are more likely to appear at the top of the search results. Google PageRank (PR) is a measure from 0 -10. Google Pagerank is based on backlinks. The more quality backlinks the higher google pagerank. Improving your Google page rank (building quality backlinks) is very important if you want to improve your search engine rankings. So Page rank is very important to every blog and websites. Do you want check your Google PR for free? Click below top 5 tools to check your Google PR rank. Best of Luck to get better PR rank!! Yes..google PR has updated for my sites also. One of my site homepage PR has moved up from PR1 to PR2, but interestingly one of the inner page ( http://www.roadtoworkathome.com/web-directory/high-pagerank-web-directory-of-directories-list-for-webmasters/ ) got PR3. Its nice to see my post got higher PR than the home page. Google has launched penguin 3 series on 5th OCt. My site has been slapped by Google this time.